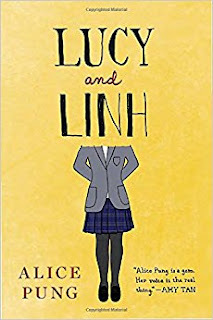 Summary (from the inside flap of the book): Lucy is a bit of a pushover, but she's ambitious and smart, and she has just received the opportunity of a lifetime: a scholarship to the prestigious school Laurinda, and a ticket out of her broken-down suburb of Stanley. Though she's worried she will stick out like badly cut bangs among the razor-straight students, she is soon welcomed into the Cabinet, the supremely popular trio who wield their influence over classmates and teachers alike. Linh is blunt, strong-willed, and fearless--everything Lucy once loved about herself. She is Lucy's last solid link to her life before Laurinda, but she is growing tired of being eclipsed by the glamour of the Cabinet. 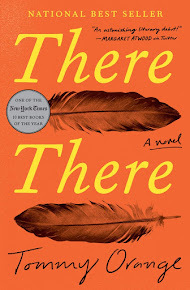 As Lucy floats further away from the life she once knew, her connection to Linh--and her life in Stanley--threatens to snap. 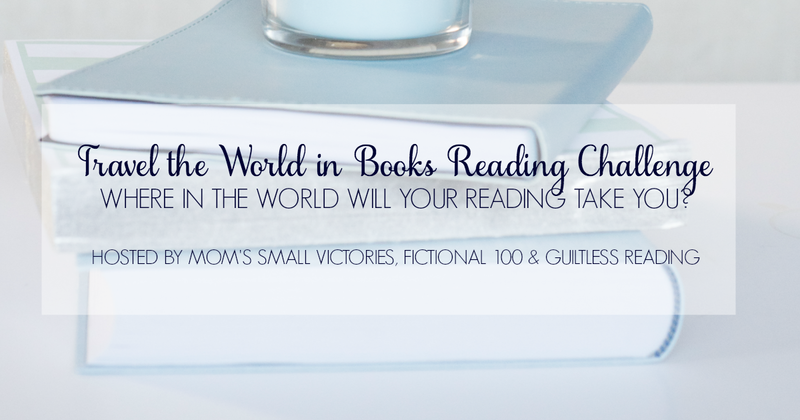 Review: I have heard such wonderful things about this novel and I was in the mood for a fast YA read so I figured this would be perfect. And, I took the day off for "Day Without A Woman" so I figured I had all day to lounge around reading! And I read it in one day; that is such a great feeling and I really needed it. Lucy is a great character; she is smart, strong, and caring. But, like most teenagers, she gets caught up in needing friends, is afraid to speak up when she sees something wrong, and has moments where she is embarrassed by her parents. But Lucy has Linh to whom she can talk to and that helps. 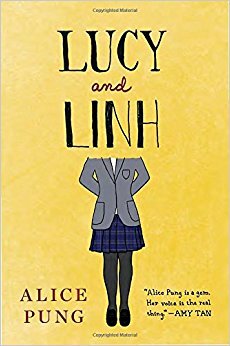 Linh helps her figure things out, remember who she really is, and find her way back to being someone she is proud to be. The story isn't a new one: poor girl gets a scholarship to a wealthy prep school. However, there are elements that make it feel different and better than the usual fare. There is deception, meanness, poverty, and true friendship. I could see this being a movie where I would cry at the end as Lucy figures out who she is, realizes her parents aren't so bad after all, and I feel hope. And that's a good thing.